Fresh Water Wells in Kasanga and Nabigaga Successful! 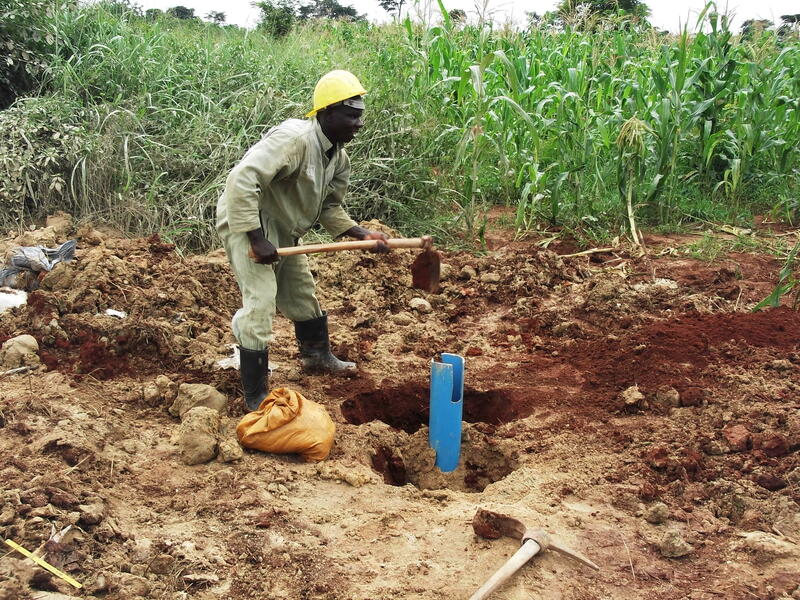 Christ Transformation Ministries (CTM) has been able to complete the drilling of two fresh water wells in the villages of Kisanga and Nabigaga over the past 2-3 weeks. 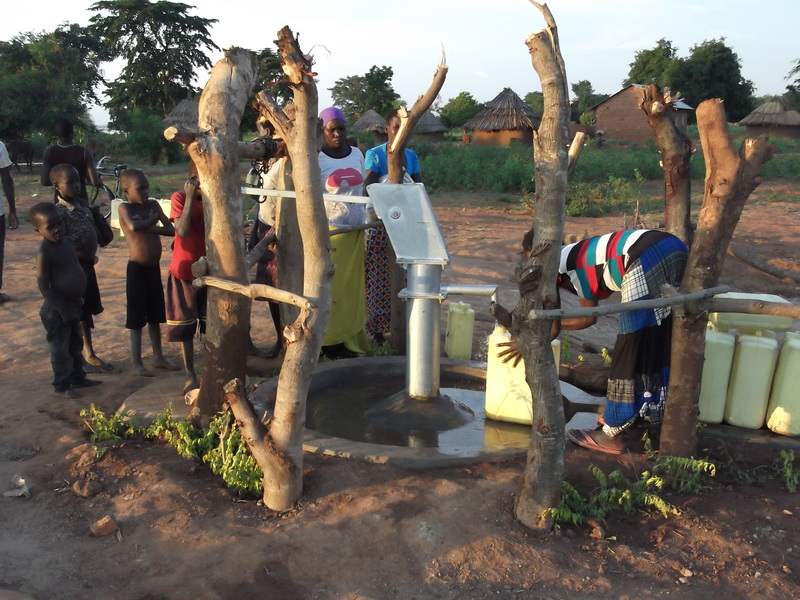 Through the generous donations of supporters, and the prayers of many which resulted in overcoming a lot of physical, logistical and other barriers, the two wells were completed and now the people of these villages have Clean Water! Where as in the past the villagers had to walk 2-3 hours to streams to gather water, and deal with the risk of getting sick due to contamination, the people of these villages are so thrilled to be able to fill their containers with fresh clean water right there in the village! 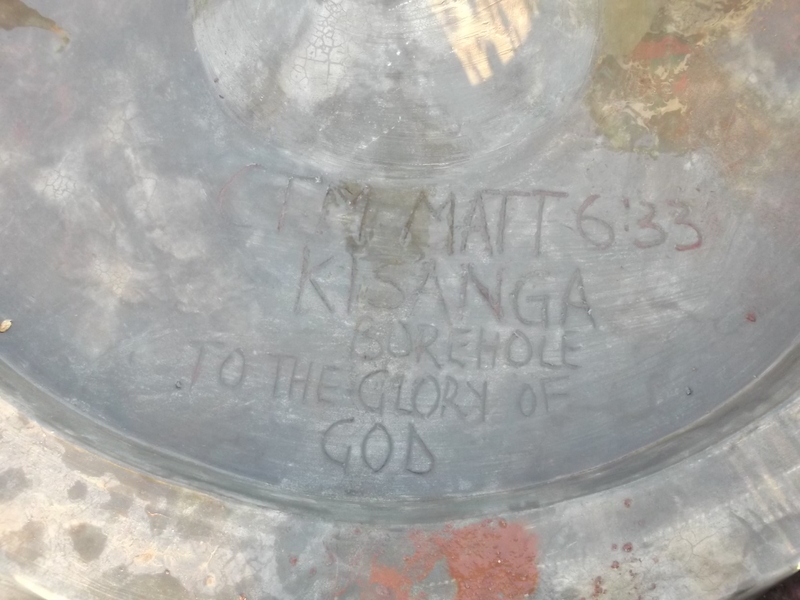 Our thanks to the many generous donors who made this possible, to MK Engineering, the local firm we partnered with to do the surveys and drill the wells, and to our Lord and Savor Jesus! To whom be all the glory for ever and ever! This is exactly what the people and Kisanga and Nabigaga have been doing! Putting our Lord and Savior first in their lives, and look what has happened! God is blessing them for believing, and your faithfulness for supporting these efforts! 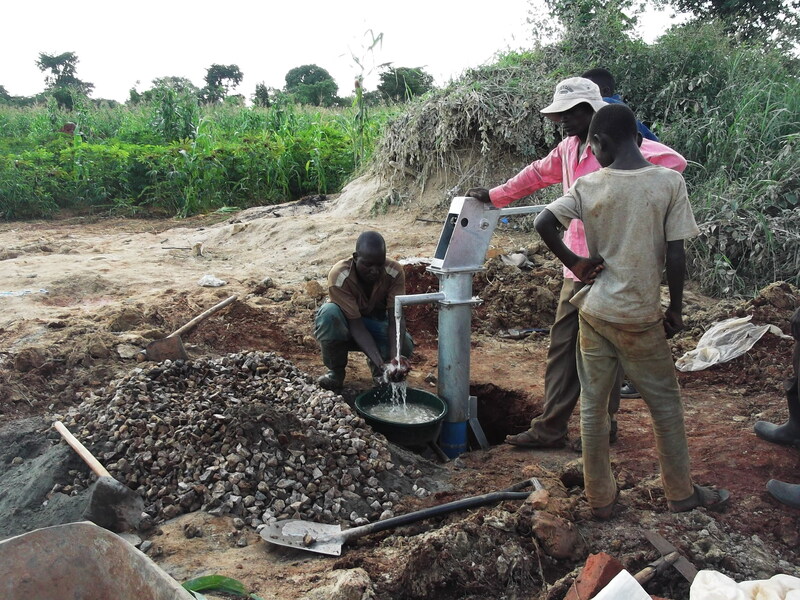 Previous PostNew Borehole in Village of Nabigaga Strikes Water!Next PostCTM Officially Approved as a Non-Profit Public Charity!